Callum Finlayson won the Scottish middle distance Best All Rounder (BAR) with at speed of 26.498mph. 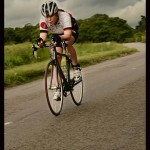 Callum also picked up more national podium spots with up a silver in the national 50tt and a bronze in the 100tt. 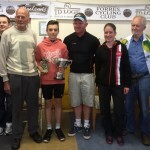 Lewis Mcfarlane won a silver in the Youth A Scottish Time Trial Championship after a successful season winning most of the Youth TT’s in the North. Kenny Riddle North of Scotland 10 Champion. Jed Scott winning the Audrey Gault Trophy. 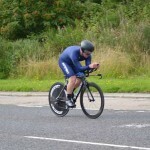 Mens 100tt won by Callum Finlayson. 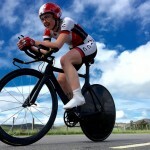 The womens North of Scotland BAR, for the fastest time over 10 and 25 miles, was won by Penny Phillips with a speed of 23.6pmh. Moray Firth also won the womens team competition with Laura Nicolson, and Penny Phillips combining for a speed of 23.3pmh. 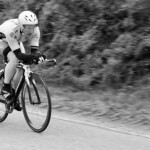 The Mens BAR, for the fastest time over 100, 50 and 25 miles was won by Calum Finlayson with an amazing speed of 26.4pmh. 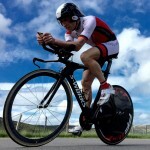 Brian Nicholas won the North of Scotland Special TT Series (a season long series of non-standard distance time trails). 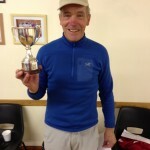 Graham Beaton won the Raymond Sinclair Memorial Trophy for fastest rider on Handicap, with a nett time of 19.48 for 10 miles. The Audrey Gault Memorial Trophy, for fastest North rider on handicap was presented to Jed Scott with a net time of 18.18mph for 10 miles. Our AGM will be held in Velocity Cafe on Monday 24th September at 7pm.